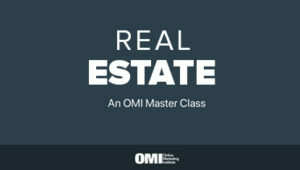 Editor's Note: Josh R Jackson is a contributing editor at BestMarketingDegrees.org. Now that the holiday season is here and the New Year isn't far away, he joins us to discuss strategies that B2B businesses can use to keep prospects interested in the midst of retail noise. Services, software, and subscriptions can be a hard sell during the holiday season. There are two major reasons reasons why. 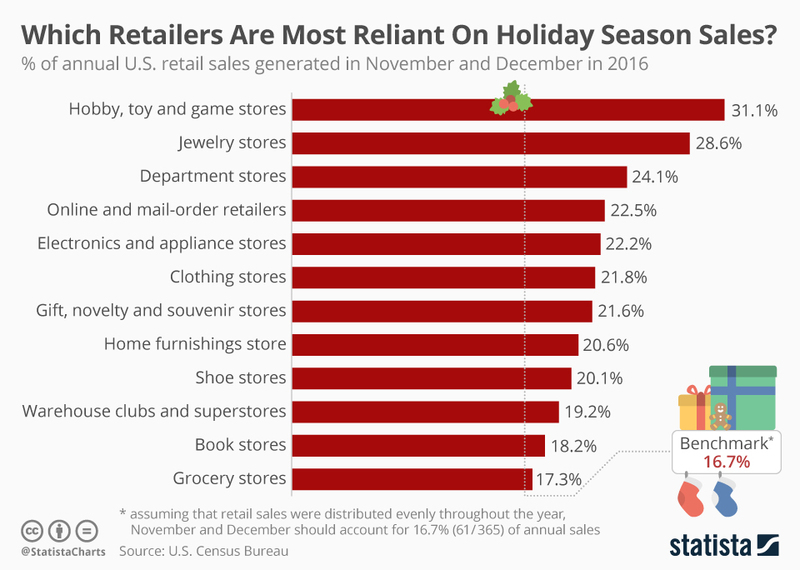 One is because most marketers, even veteran B2B sales managers, turn their attention to the B2C marketplace, especially since retailers corner market share this time of year, generating approximately 17 percent of US GDP every year since 2013. Show me someone who doesn’t want a slice of that pie. But the other reason is that between Black Friday and December 25th, the average worker turns into the average shopper—someone who, when they’re not working, is spending their time and money on friends and family, rather than thoroughly researching the most helpful service to boost company sales. What this means is heartwarming: many people are thinking less about themselves and more about other people during the holiday season. 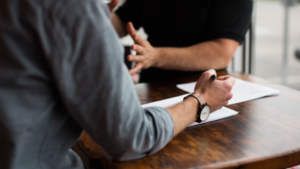 What it also means is that many people are so stretched for time and so focused on making it through the month that they won’t pay attention to offers that might help them (or even their loved ones) conduct business the rest of the year. So how can businesses, especially those that depend on B2B sales, hope to attract more than a second of prospects' attention amid all the holiday noise? The short answer is to adopt a marketing and sales strategy that helps make the average person’s holiday season less stressful, more memorable, and more giving. Here’s the marketing strategy to do exactly that, as well as boost sales into the New Year. Think about the last time you had no idea what to give someone. You scrolled through Pinterest, Etsy and Amazon for half an hour, phoned a friend, polled your Snapchat followers, and still couldn’t come up with something to give that special person. But then, as if upon a midnight clear, you saw it. A list of the most popular (and affordable) gift ideas of the holiday season. For those to whom good gift ideas come as rarely as water in a desert, few things are more satisfying than a list of good ideas for what to give. 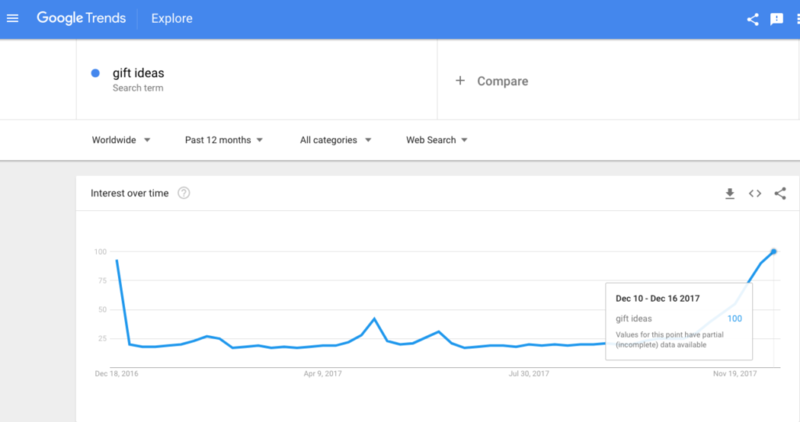 And few things are more popular to google. Why? Because short content is a time saver. 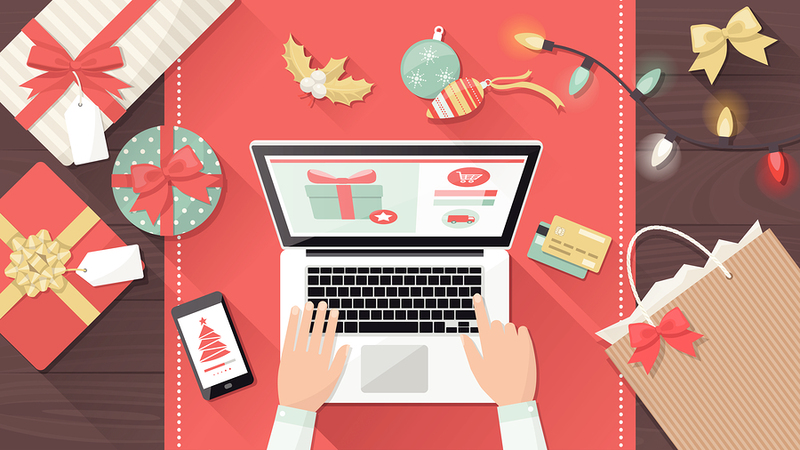 Most seasonal shoppers don’t have the time or patience to read long, involved consumer reviews during the holidays. And short, scrollable lists of the most popular seasonal gifts, especially if they’re ranked, save time and stress. Give users a ranked list of your most popular content of the year, as well as a list of ideas for how they might use that content. 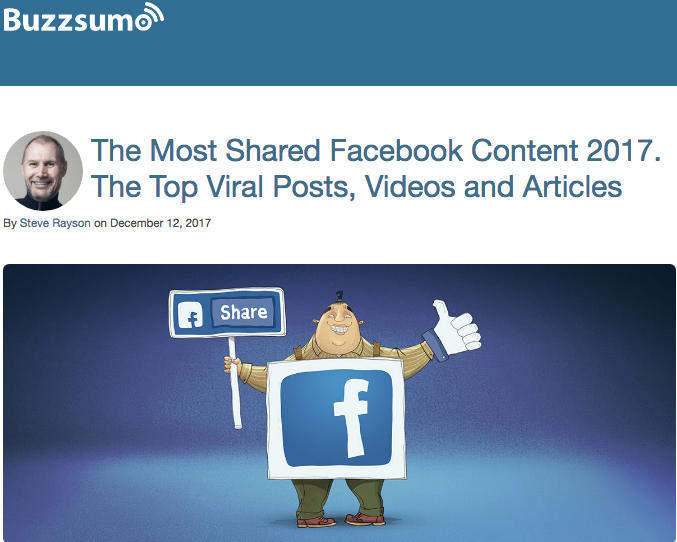 B2B brands like Buzzsumo have made a successful habit of doing this every year for the past several years. Give users a "year in review" with industry trends visualized, as well as a ranked list of ideas about what those trends changed about the industry last year. Many B2B marketing and B2C media brands do this well, and so can you. Give users a list of big industry trends projected to dominate the New Year, as well as a list of ideas for how to drive those trends. Because they’re perceived to be thinking ahead, any brands that discuss trends going into the new year are likely to get a boost in attention and potentially sales after the holiday season. The guiding principle in giving the gift of good ideas should always be "How can we make this holiday season more about helping our users wrap up everything they accomplished this year and start thinking about the new one?" Sure, it’s not flashy like promotional discounts, a Christmas party, or social advertising —and it’s not saying you shouldn’t do those things, too. Protip: A strategic email or SEM campaign that promotes special holiday offers and exclusive access to evergreen content can be a great way to attract new fans. But if you can make your brand’s holiday season more about finding a memorable way to help others plan for their future, they will appreciate it like a gift, and they’ll remember you the next time they need to buy the things that keep on giving in the New Year: your time and service.